India. (1893-1952 AD). 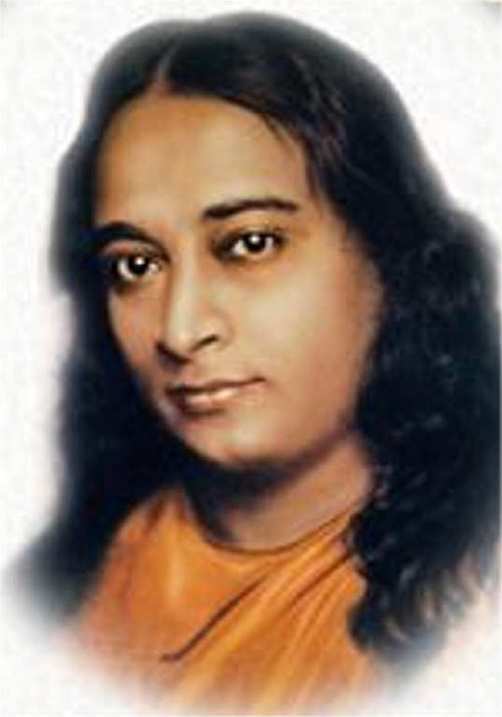 "Yogananda's life story, Autobiography of a Yogi, was published in 1946 and expanded by him in subsequent editions. A perennial best seller, the book has been in continuous publication since it first appeared and has been translated into 18 languages. It is widely regarded as a modern spiritual classic."